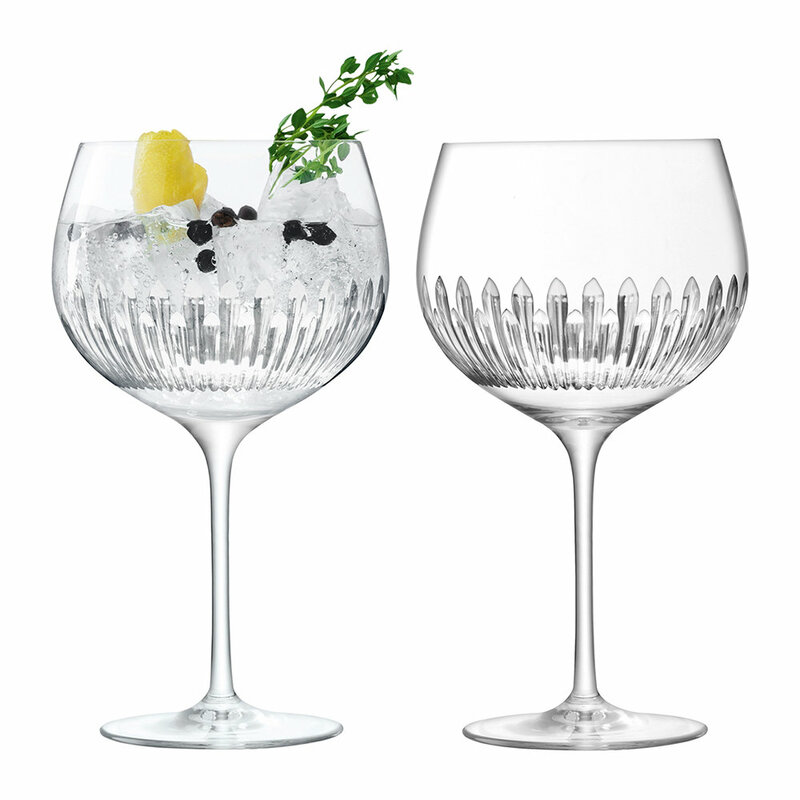 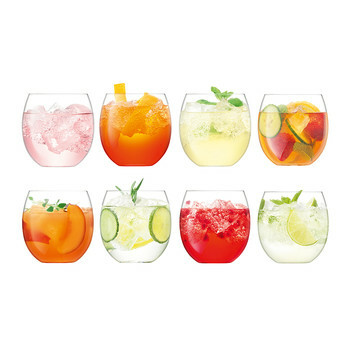 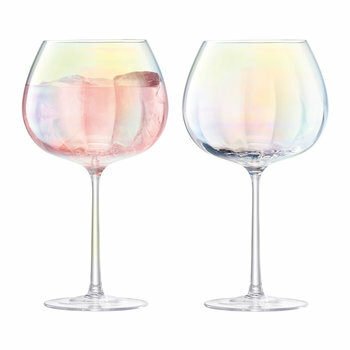 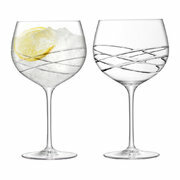 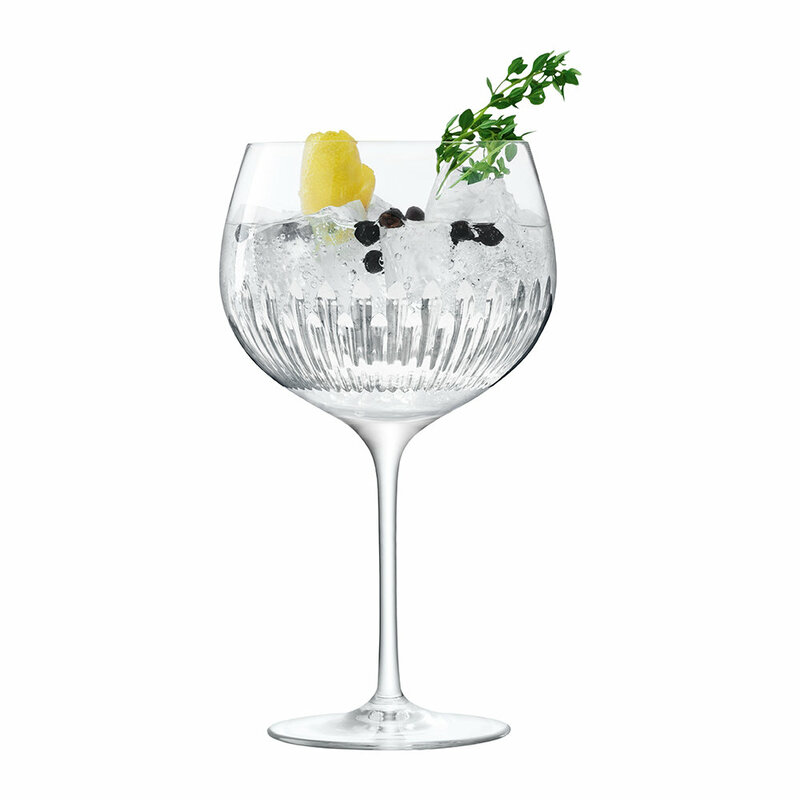 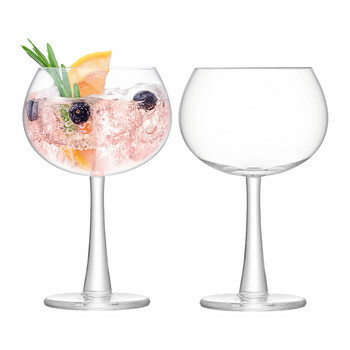 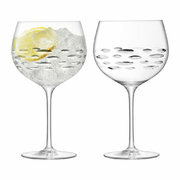 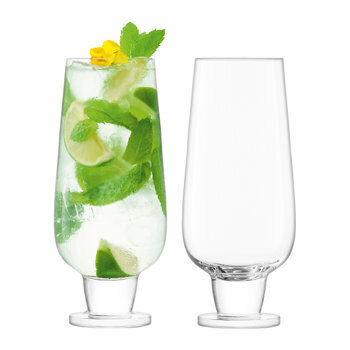 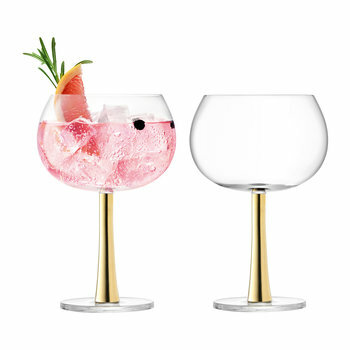 Designed to capture the fragrance and flavour of your favourite gin, a balloon glass is the only choice. 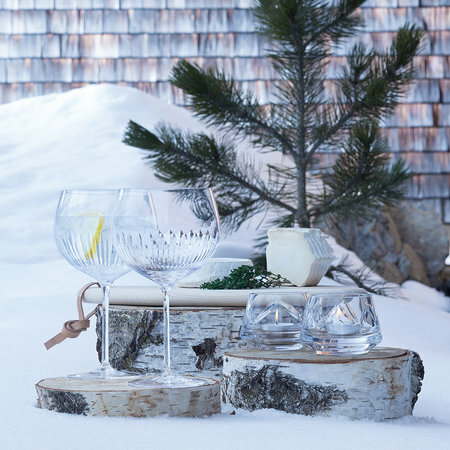 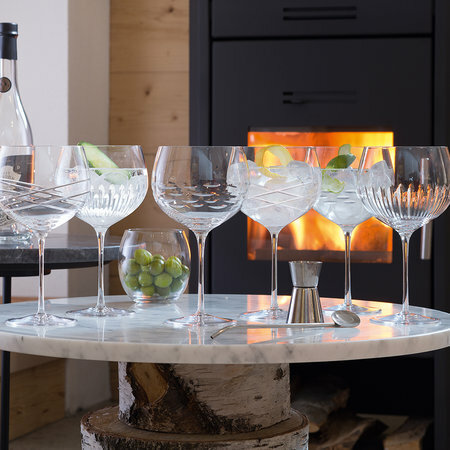 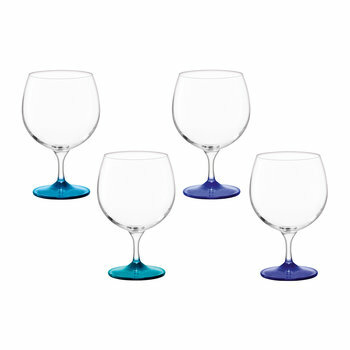 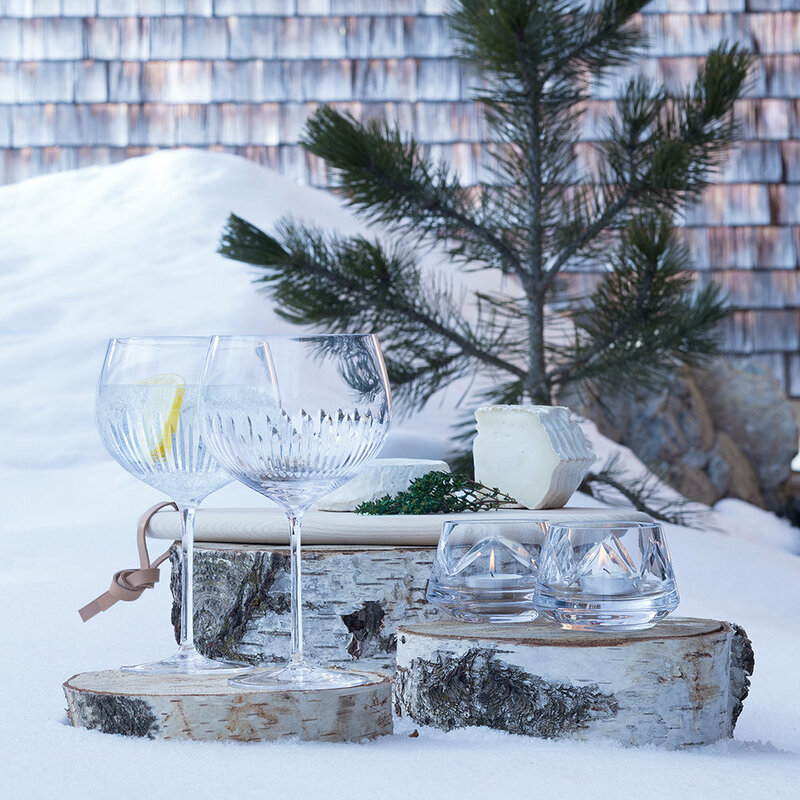 Made from mouth-blown glass, these glasses feature a generously proportioned size and have been adorned with a cut glass design. 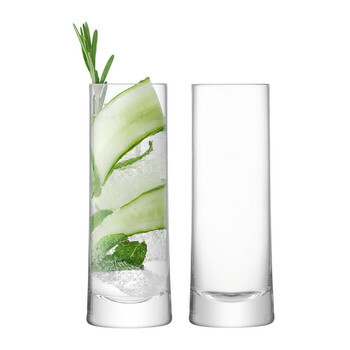 With plenty of room to fill with ice and tonic, the perfect gin cocktail is but a simple click away. 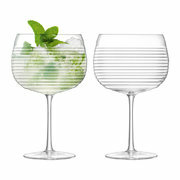 Beautiful glasses but quite a bit larger than was obvious in the pictures. 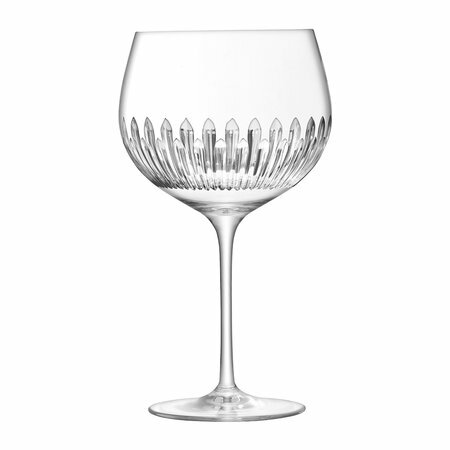 Still very happy with the purchase. 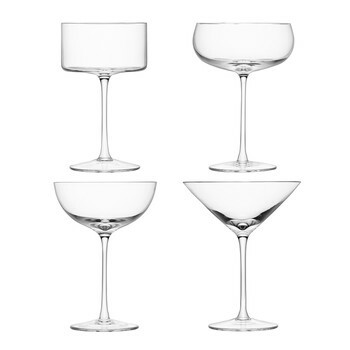 Accurate size and quality to that described.